Perfect Day Foods has partnered with Archer Daniel Midlands (ADM) on jointly developing and commercializing animal-free dairy proteins. This will allow the company to begin supplying the world’s first animal-free dairy proteins to the food industry in 2019. 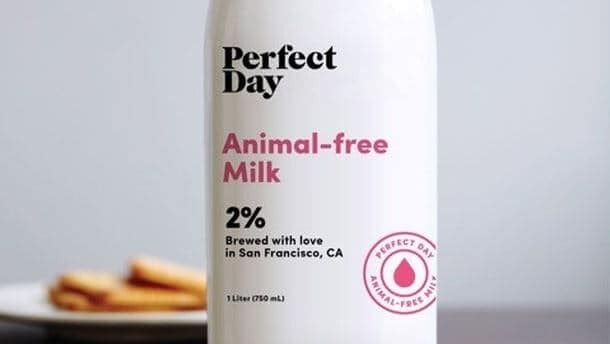 According to Perfect Day, this will be the first time in world history that dairy proteins are produced at large scale via fermentation instead of using farmed animals. Perfect Day is a global leader in the research, development and production of animal-free dairy. 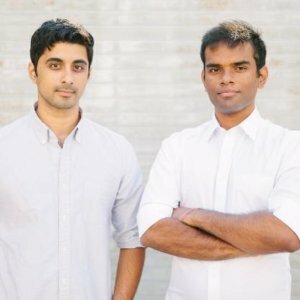 The company was founded in 2014 by two friends, Ryan and Perumal, on a mission to create a world of delicious animal-free dairy products. Since then they have employed a diverse team of chefs, food developers, scientists, engineers, and marketers to achieve this goal. Ryan Pandya, cofounder and CEO of Perfect Day, said, “We are on a journey to bring sustainable, nutritious and delicious dairy to everyone. We are thrilled to partner with ADM, a global leader in fermentation, to accelerate our path to market. With this partnership, we will enable brands to make your favorite foods in a kinder, greener way. “We’re excited to announce a new partnership that represents a major milestone on our journey to reinvent dairy. Perfect Day has entered into a Joint Development Agreement with Archer Daniels Midland (ADM), a global leader in food ingredients based in Illinois, to scale up the production of dairy proteins using fermentation in microflora. 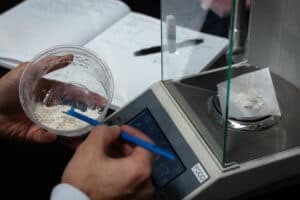 The company states that they are presently forging relationships with food and beverage companies, and that consumers will be have access to their new proteins from next year.